Tourism is commonly associated with international travel but it can be also related with to travel within the same country. It is basically travel for sports, recreation, cultural and heritage, religious, adventure or business purposes, for restrained time period. The World Tourism Organization described tourism as “traveling to and staying in places outside their usual environment for not more than one consecutive year for leisure, business and other purposes”. So, the traveling whether international or domestic level, whether to release the tension of busy work schedule or for any other purpose is basically called tourism. Nowadays, tourism is the main source of income for many countries of the world and plays an important role to stable the economy of the countries. There are many features which can attract tourists towards a particular country that includes, unusual environment, high mountains, stunning valleys, deep sea, deserts and beautiful natural or man-made structures. Especially, people from the countries which have bad weather conditions seek to visit a place where they can enjoy the gifts of nature with lovely environment. 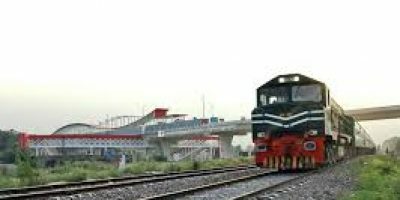 The land of Pakistan is rich in several beautiful and stunning destinations which can attract people from any part of the world. The country is blessed with high adventure, extra ordinary natural beauty and extremely rich historical heritage, and it comprises of diverse culture, people and landscape. Several high mountain peaks of the world located in northern part of Pakistan and the second highest mountain in the world also situated in the country. Tourists from all around the world visit Pakistan every year to enjoy mountaineering and other exciting adventures. 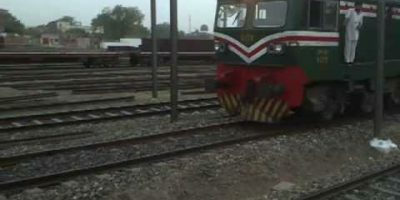 Due to above describe unique sites and different facilities; the land of Pakistan is also best for different sports which are not available in many countries of the world. Other than that, there are several regional sporting events held every year in different parts of the country. 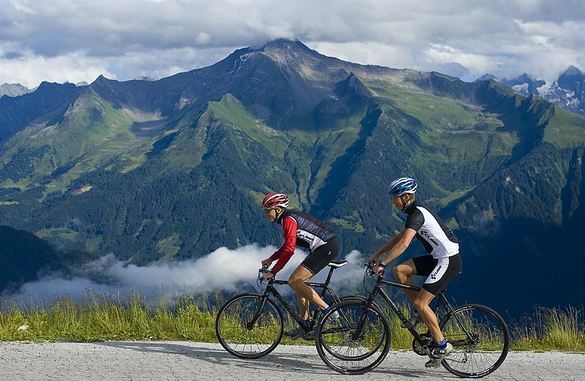 These sporting events are center of attraction for the tourists from different parts of the world and provide them maximum level of joy and happiness. 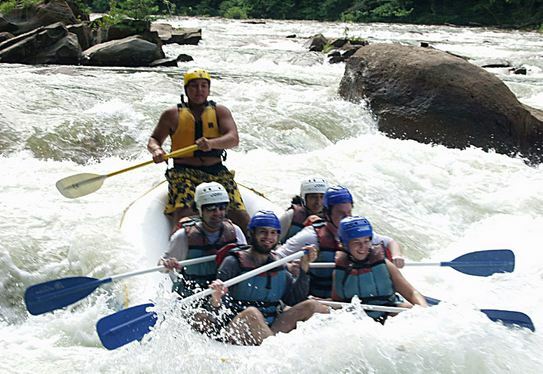 In order to highlight some features of sports tourism in Pakistan, we have given the detailed introduction of some drastic opportunities of sport tourism in Pakistan. Due to large number of high peaks and mountains, Pakistan is called a paradise for rock climbing. The highest peaks of the world are situated in the northern parts of Pakistan, including 5 peaks over 8000 meters, that also includes K2, the second highest peak of the world. Pakistan has 29 peaks of over 7500 meters and 121 of over 7000 meters, which provides countless opportunities for the thrill seekers to prove themselves as an adventurer. The Trango Towers in Baltoro area and Kondus valley in Khuplu area are considered as a paradise for rock climbers. 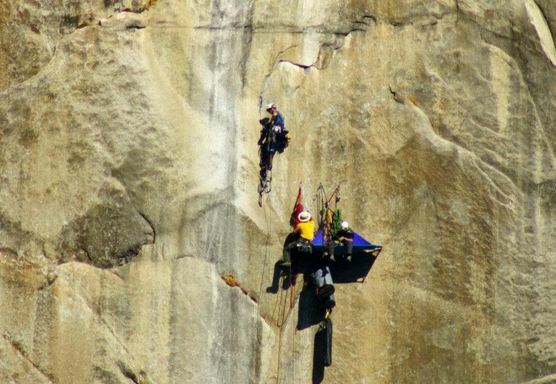 Thousands of tourists from different parts of the world visit Pakistan to enjoy the adventure of rock climbing. Various untouched rock faces in the Karakoram, Himalaya and Hindukush ranges of Pakistan are also center of attraction for the rock climbers. In the 13th century, polo was introduced by the Muslim conquerors in South Asia. The highest polo ground of the world at 3700 meters, is located at Shandur Top, in Chitral. The traditional polo tournament has been held annually since 1936, between the local teams of Chitral and Ghizer, in the first week of July. Camping village is set up for the polo tournament and the festival also includes dancing and the folk music, to provide entertainment for the crowd. 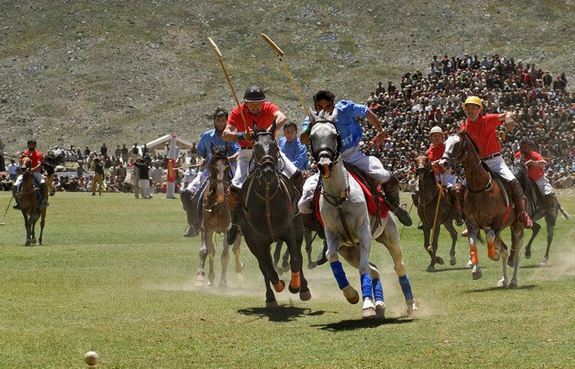 The version of the polo game played at the top of Shandur has attained legendary status and is of great interest to international and domestic adventure tourists. The best horses and players are chosen for the final games by the local juries and preliminary matches played before to select the final teams for the polo festival. Rawalpindi Golf Course is next to Ayub National Park, located in Punjab, Pakistan and has a length of 4.2 kilometers. The surroundings of the Rawalpindi Golf Course are very beautiful and attractive. It is also a center of major golf tournaments in the country. The Islamabad Golf Club is a signature course in the capital, which was founded in 1967 to become a prominent entity. The 18 hole championship course is beautifully laid out and has an honor to host many national and international tournaments. Located at a distance of around 15 Km from Murree Hills, Bhurban Golf Course is a 9 hole course at a height of 6000 feet above the sea level. Karachi Golf Club is situated in Karsaz, Karachi. The 27 hole golf course is the oldest golf club in Pakistan. 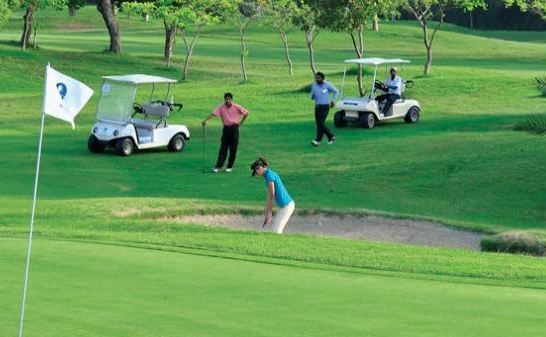 The golf course is turfed, landscaped, and filled with greenery, situated in one of the largest green areas of Karachi city. The Arabian Sea Country Club is located in Bin Qasim Town, Karachi. 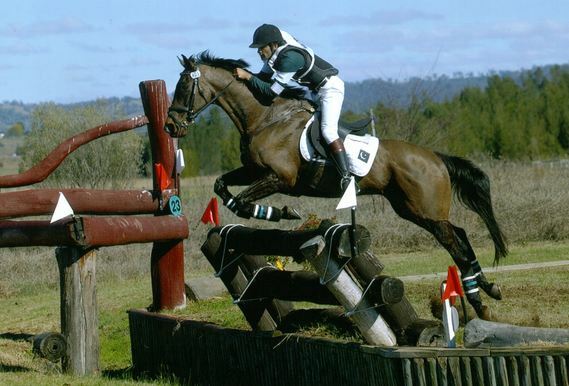 It is a recreational club with a golf course and several other sporting facilities. Arabian Sea Country Club is 18 hole golf course, which also has an international standard cricket ground, currently used as a venue for some domestic matches. 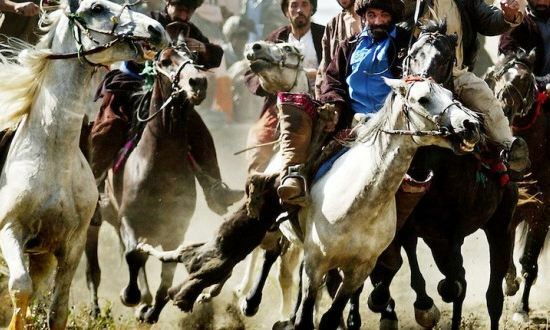 Buzkashi is a famous festival that is celebrated among Pashtun people. This game is played between two teams, by the people on the horseback. Each match of this game can be continued for days but there is some time limitation in the tournaments. Buzkashi is famous in many other countries of Central Asia and it is also known as Kokpar. This game is similar to polo, which is also played on horseback. The difference between these two games is that polo is played with a ball on the ground while buzkashi is played with a headless goat. Mountain biking in northern areas of Pakistan is a unique and joyful adventure. The true adventure starts at Dir from the Lowary Pass and the journey continued through the incredible sceneries of Chitral Valley. 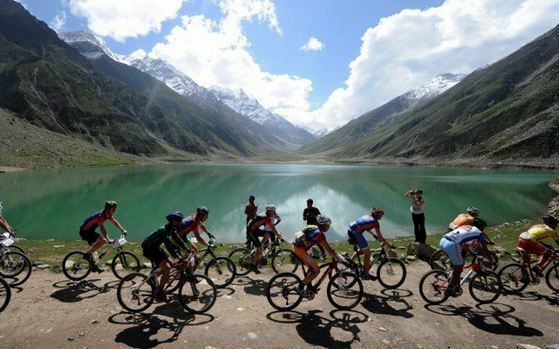 Thousands of Tourists from not only different parts of Pakistan but also from many parts of the world, enjoy the unique adventure of mountain biking. 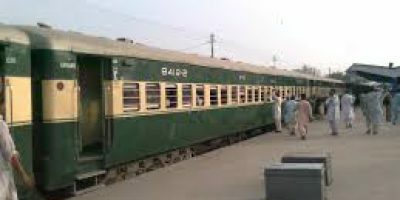 The adventure starts from Islamabad and passing through Mansehra, Balakot, Shogran, Naran, Kaghan, Burawai, Karakoram Highway, Karimabad, Gilgit and many other parts of northern area. 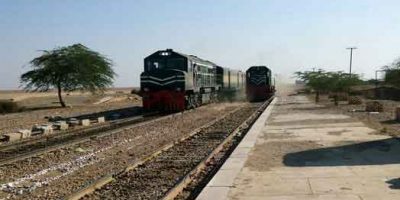 Pakistan has a number of excursion destinations that offers extensive view of the beautiful landscaped, deep sea and fresh water lakes that can be visited on tour to Pakistan. The waters of Pakistan is rich in different kinds of fishes including Rohu, Mashseer, Thela, Gourami, Rainbow Trout and many others. Due to this, Pakistan has great potential of hunting and angling, although thousands of tourists from different parts of the world continuously visit Pakistan in the fishing season to enjoy the adventure with the tasty food. 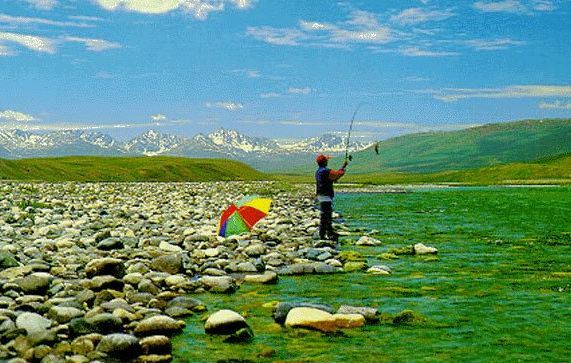 Kaghan River, Saif-ul-Muluk Lake, Phander Lake, Satpara Lake, Sukh Nallah and Kachura Lake are the main points of fishing or angling in the northern areas of Pakistan.